Yep. Four more days. What a Summer it has been. We have had some serious changes this Summer in my family, some super sad and some exciting. It always seems to happen that way that the Summer is so seldom a slow burn. I can’t decide which way I like more. But I am ready to head back. The crazyiness will begin soon, as I step into a new school. After my babies left for High School I’ve decided to take the leap and start a new adventure. As sad as I am to say goodbye to my old school, I am really excited to get my hands into a new place, new population, and forge new friendships. I get so much inspiration from the people around me, sometimes I think they get fatigued from my harassment! So now it’s time to give someone else a turn. To prep for returning, I started reading The Balanced Teacher Path which has really helped me get into the mood to set my mind right, and remember to support the teachers on my hallway. It’s such an easy read, contains personal stories, and suggestions for the classroom and home. I seriously recommend it, and think it would be an amazing all-school read. I also got to spend today in training with all of the secondary counseling peeps in VB. It was tough to wake up early, but it was so perfect to get me reignited and ready for the year. I am itching to get in, take care of scheduling conflicts, and get the year rolling. It feels so good to be in a profession that excites me enough to get my tail out of yoga pants and into business. Posted in School Counseling, Words and tagged administrator, books, burn out, classroom, cognitive distortions, communication, counseling, education, elementary school, guidance, guidance lesson, high school, inspiration, leadership, lesson plan, links, middle school, office, organization, professional development, project, school, School Counseling, School Counselor, school system, self-care, students, teacher's gift, teaching, therapy, thought changing, training. Bookmark the permalink. Today was our first Saturday make-up day, and boy did those parents tuck-and-roll those kids right out for a free Saturday! Smart little cookies they are, as I would have done the same thing, you betcha. It was a full-fledged day, and the kids and staff alike were really positive and productive. I decided to make a little treat for my teachers, and handed out these cards this morning. I mean, I was busy, but those ladies and gents were classroom-ready and took to their feet for the sixth day in a row this week! 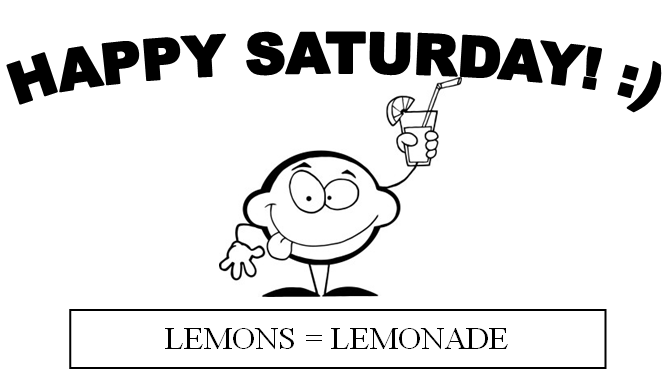 We certainly made lemonade with our Saturday lemon (plus, I still think my snowcation was lovely). The image is below if your teachers are needing a pick-me-up. 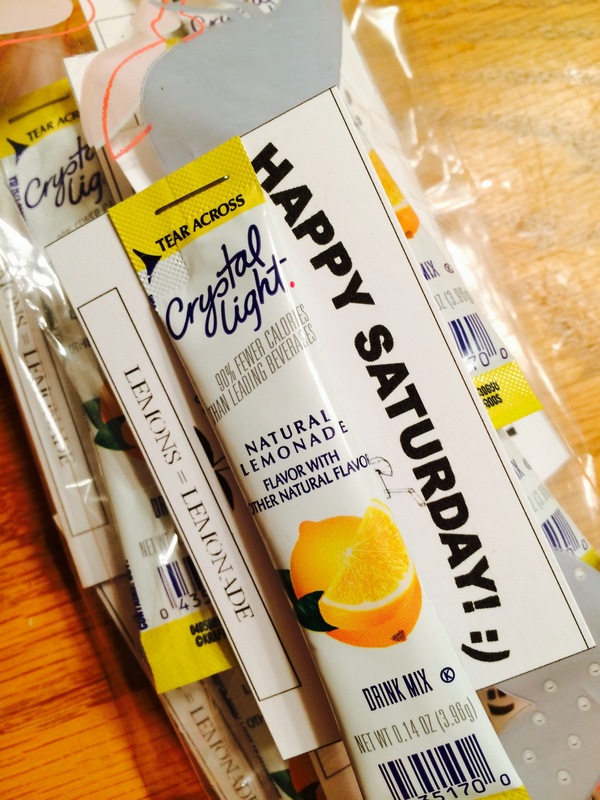 I just sized it and inserted/copied the image on a business card template (mine had ten per page) to staple to the lemonade pack. Posted in Printables, School Counseling and tagged classroom, education, elementary school, gift, middle school, School Counseling, School Counselor, school system, teacher's gift, teaching. Bookmark the permalink.